Dataminers have discovered some of the items that have been added in the Super Smash Bros. Ultimate version 1.1.0 update. For now, dataminers have pulled the list of spirits that were added in the new update. 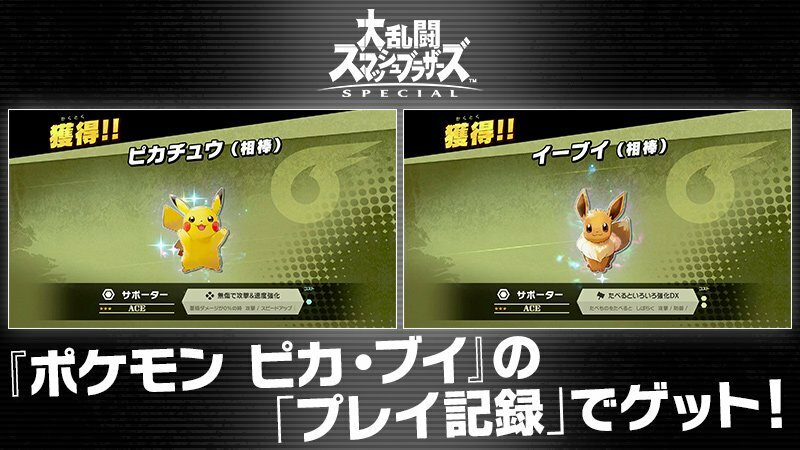 The recently announced Pikachu and Eevee spirits that are unlocked by simply playing Pokemon Let’s GO Pikachu/Eevee are included in this update. In addition, there are three unannounced spirits which are unlocked in a similar way. Potential spoilers ahead right after the screenshot. 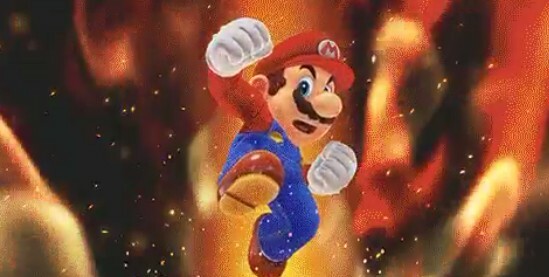 The three unannounced spirits are Dice, Golden Mushroom, and River Survival, which are expected to be unlocked by having a Super Mario Party save file on Nintendo Switch. Given that the update is 400MB, we believe there’s more content waiting to be discovered, so there might be more than just the five new spirits.